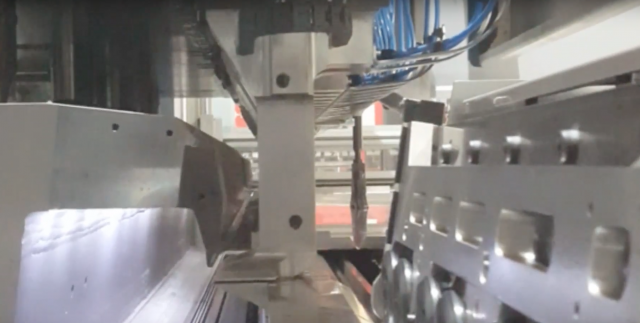 Watch the Salvagnini PX43 panel bender in action bending complex parts. 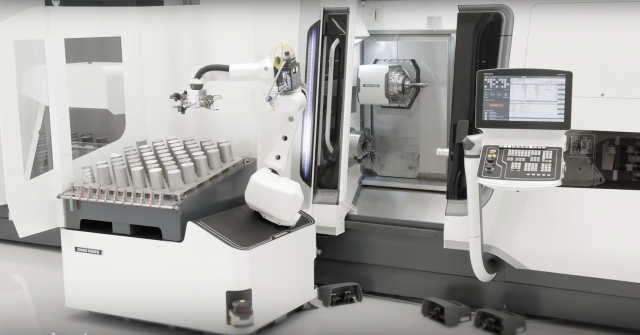 DMG MORI's Robo2Go simplified automation is a new flexible automation solution for turning machines. 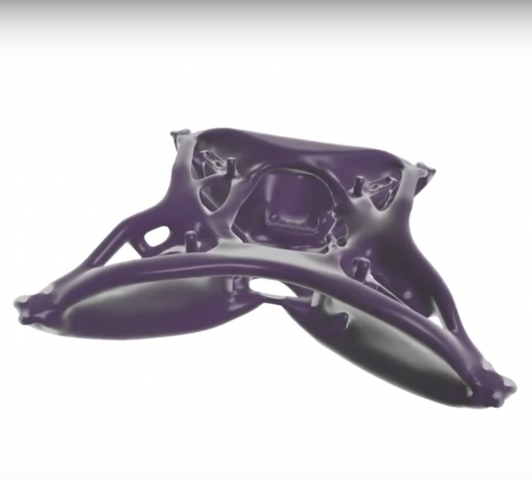 What do you get when you give a design tool a digital nervous system? 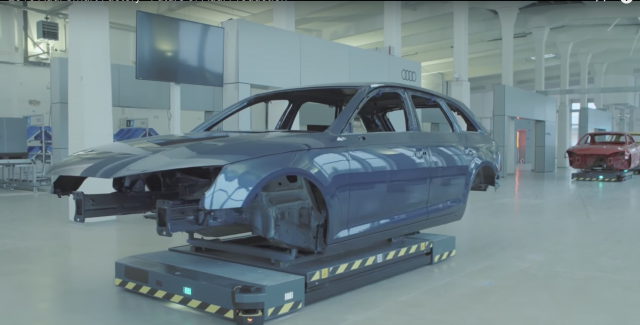 Computers that improve our ability to think and imagine, and robotic systems that come up with (and build) radical new designs for bridges, cars, drones and much more -- all by themselves. OPPO has come out with its flaghip Android smartphone the R11. 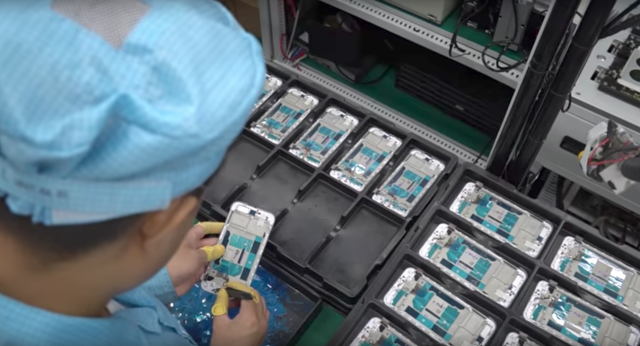 Watch how the phones are made at the OPPO factory in Shenzhen. 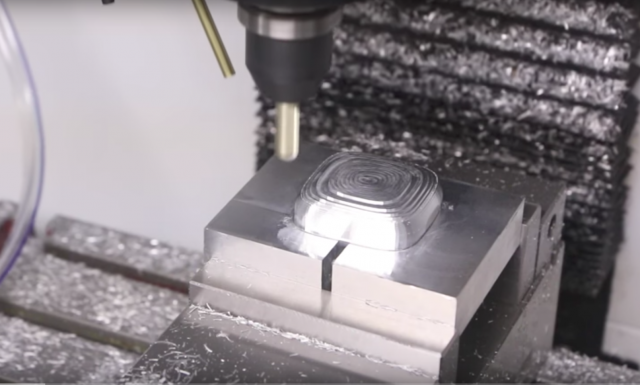 See these innovative CNC machines that can enhance your CNC machine shop. 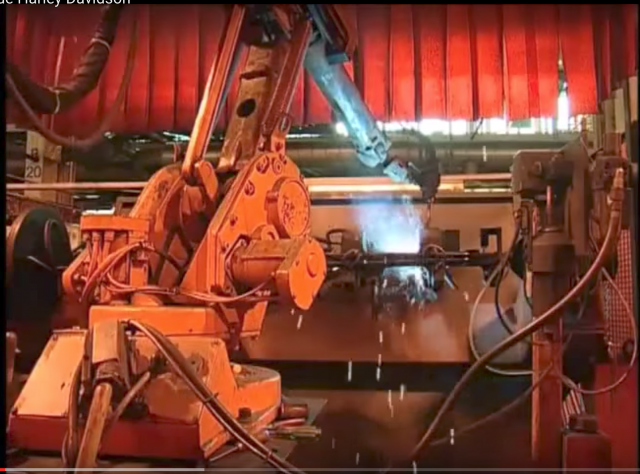 TRUMPF's TruLaser Weld 5000 in action. The machine produces aesthetically pleasing welds. 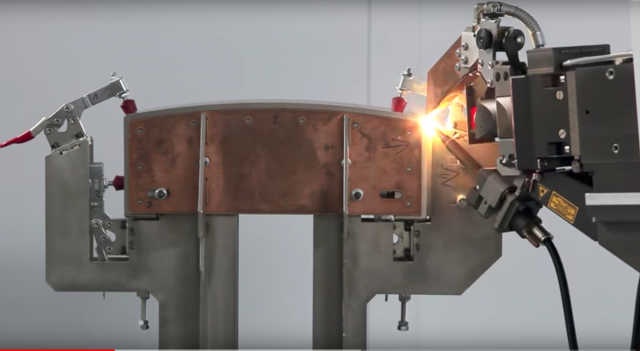 The turn-key system has many features that make it easier to get started with laser welding. 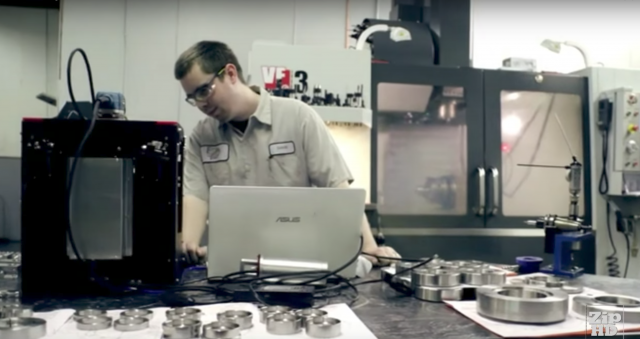 Our technology spotlights typically highlight innovative and leading edge technologies that may be useful in your shop. 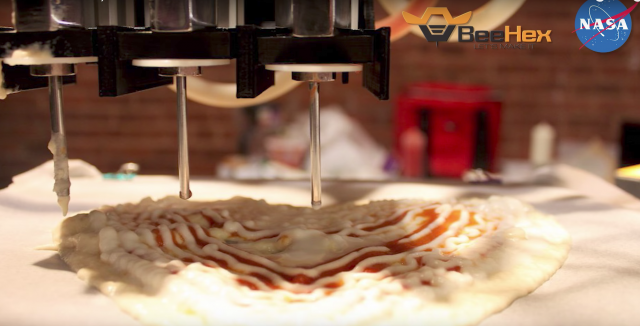 For a change, here's a video about what not to do on your CNC machine. 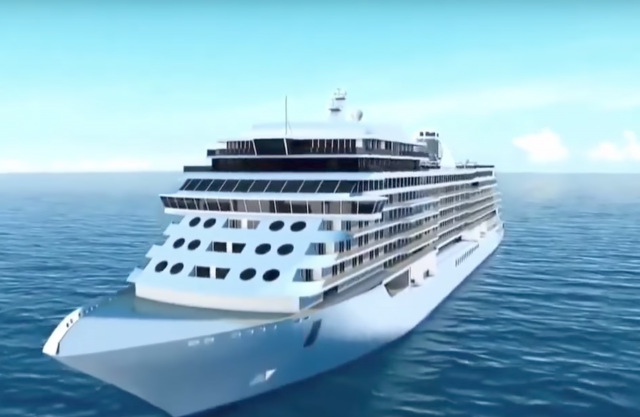 Learn what goes in to plan, design and build one of the world's most luxurious crusie ships. 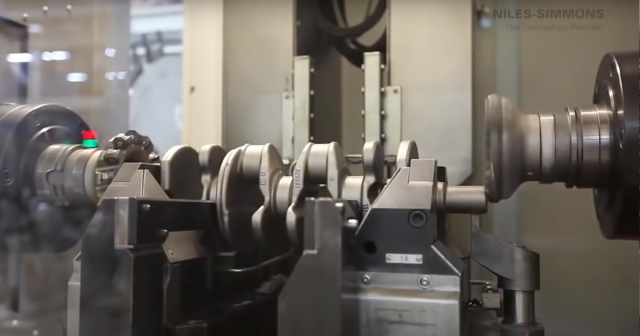 See how some of the biggest crankshafts in the world are manufactured. 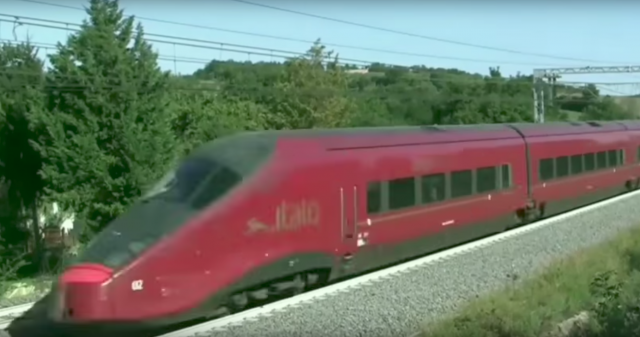 Take a look at the top five fastest trains in the world. According to the video, these are official track records. 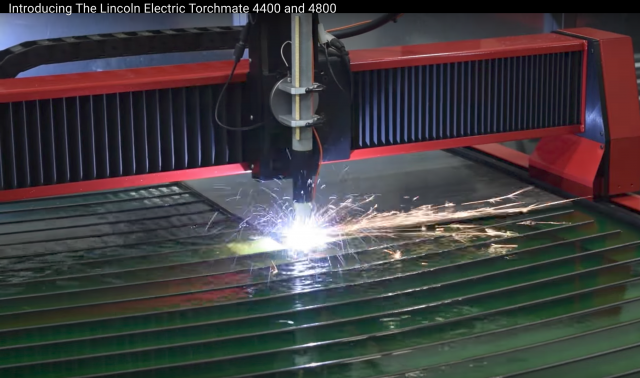 The TorchMate 4400 | 4800 CNC plasma cutting systems by Lincoln Electric are designed for the growing fabrication shop. Its design, components, and construction were all single source engineered to deliver exceptional repeatability and performance. See how Harley Davidson motorcycles are manufactured. The company produces over 500 motorcycle frames at this one factory every day. Iscar's new chip splitter geometry for deep hole drilling explained. Iscar has designed the new geometry for two deep hole drillling lines: TriDeep and SumoGun. Ever wondered how Daimler/Mercedes buses are manufactured? 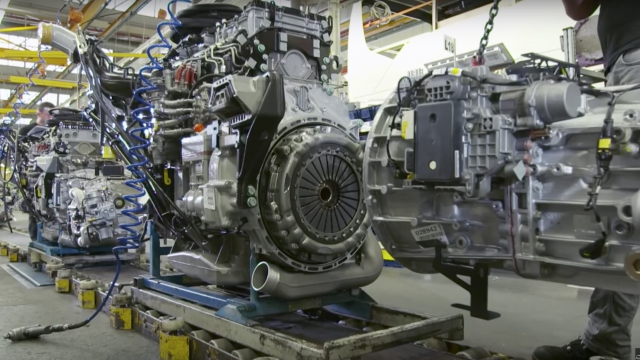 Watch this video to see how of the company's European plans produces these high end buses. The BMW 7 Series is an automobile model developed by the German manufacturer BMW. This series is the high end brand, representing what BMW does the best in comfort, technology and mechanics. There are six successive generations. The first named E23 was released in 1977 and the E32 released in 1986, the E38 in 1994, the E65 in 2001, the F01 in 2008 and the current G11 in 2015. 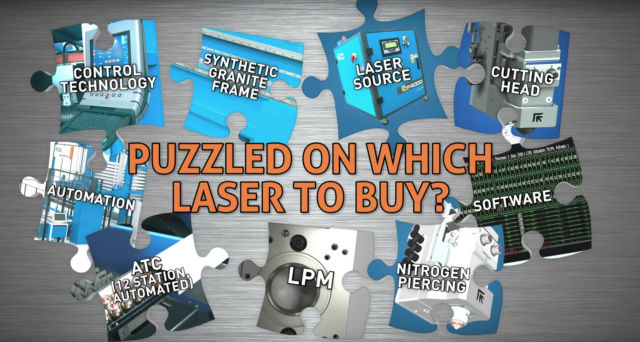 Puzzled on Which Laser to Buy? Prima Power is the only one to develop all the essential components of its products: numerical control, automation, laser head, and even its own laser source. 3D printing has come a long way. 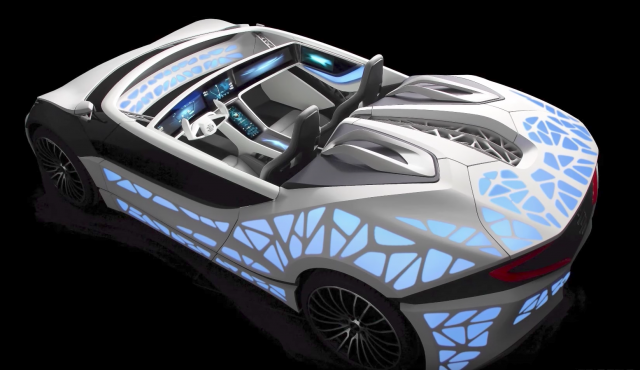 Check out these 8 3D printed vehicles to see how 3D printing is changing how we define manufacturing. This list consists 12 of the most dangerous and extreme railways in the world. From railways with deep gorges and near vertical descents, to a 100 year old railway bridge built on sea.